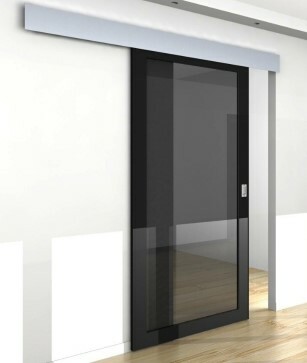 The Evolve 80 is an automatic powered sliding door gear for domestic use. The gear is perfect for timber or frameless glass doors in accordance with the European Machine Directive for low energy operations. The gear is easy to fit and program which enables adaptation to each user’s wishes. 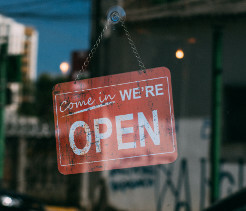 The operation is convenient with a range of wired and wireless sensors available, the gear also comes with obstacle detection and low voltage to ensure it’s safety in the home. Security is also a priority for the gear, with a decoupling option for manual operation in the event of a power failure. 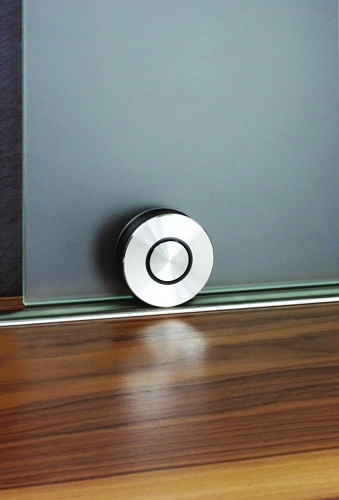 Doorstuff also stock other domestic automatic sliding door gear such as the GEZE Perlan 140 AUT-NT. For more information on which is suitable for you, contact us on 0207 099 2822. At Sliding Doorstuff we love to hear back from happy customers who have installed products recommended and supplied by us. 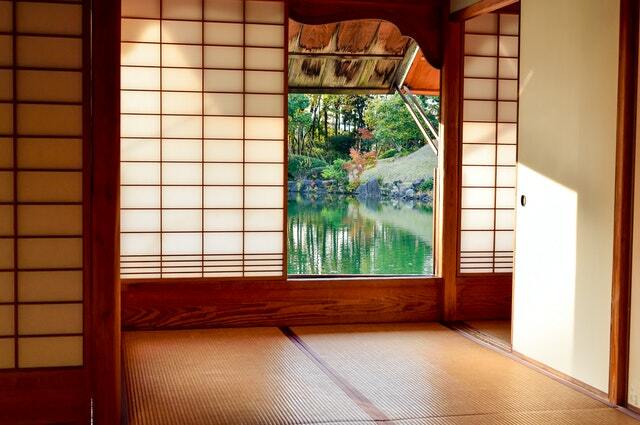 We especially love seeing photos of the before and after and how a sliding door can transform a room. 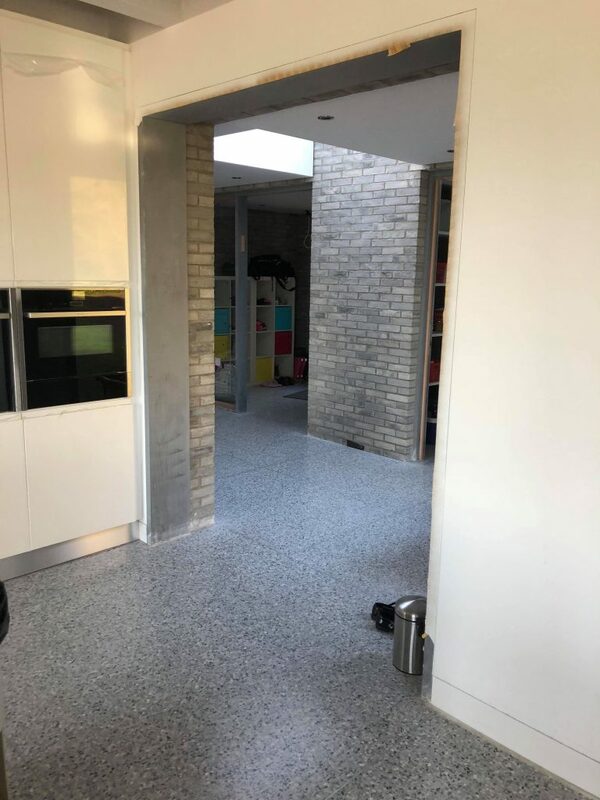 So we were very pleased to hear back from one customer who had installed a SAHECO SF-Roller system to open up their kitchen. 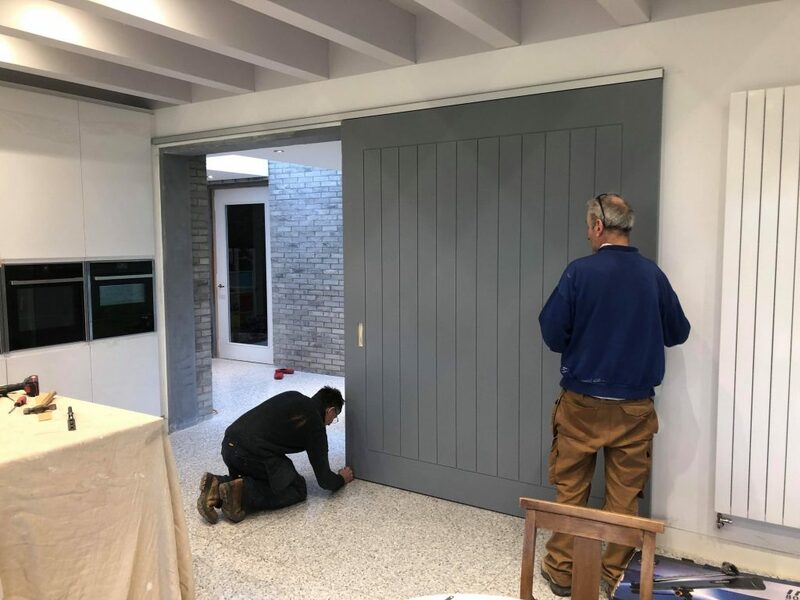 The sliding door system was fitted with soft brakes and concealed fixings within the bracket to give a sleek look as well as smooth performance. Sliding Doorstuff are excited to offer 10% off all industrial sliding door kits from 4th to 8th March! The Sliding Doorstuff range covers exceptional industrial sliding door kit such as the Coburn Straightaway 250, 180 and 130. The kits are all durable and versatile, and all lend themselves perfectly to commercial and industrial use. The compatibility of our kits range from medium to heavy duty, and therefore we can offer kits for a wide range of needs. In order to obtain the 10% discount, customers must use the code at the checkout. 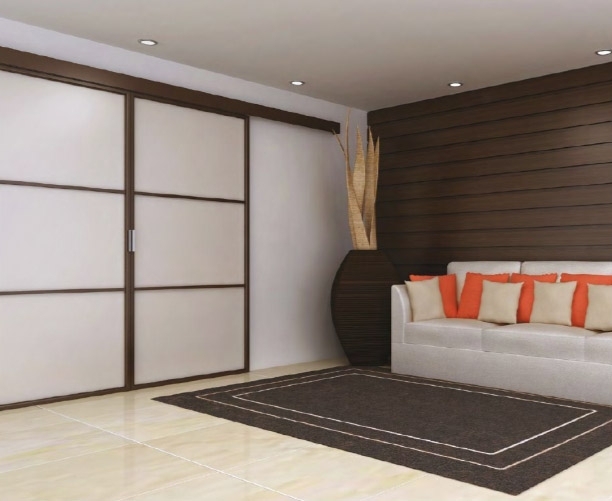 The Coburn Straightaway 180 is a medium to heavy duty sliding door system for internal timber and metal door kits. The system is sophisticated and versatile and can easily accommodate sliding doors in a variety of architectural openings. This is aided by the soft brake feature, that was previously only available for doors up to 130kgs, however, the new product allows for its use on doors up to 180kgs each. This helps keep your door operations smooth and sleek while allowing for heavier and larger doors to be used. This system is a very flexible one, with multiple options for use and is perfect for modern industrial or domestic areas. We are looking for a full-time Accounts Administrator to join our team. 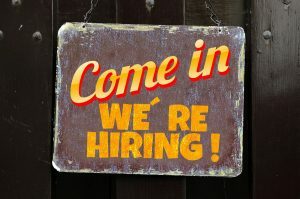 A successful candidate will be professional, highly motivated, and possess skills in accounting and computer applications (such as Sage, Excel, Word). Applicants should have good communication skills and work well in a team. Candidates who wish to apply should follow the link to indeedjobs.com to find out more, and should be able to interview on 10th January 2019. 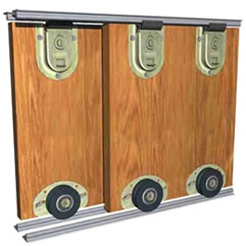 The Saheco SF-51 bottom rolling wardrobe sliding kit is for use on cupboard and wardrobe doors up to 50kg. The system uses twin bottom tracks and rollers for a smooth glide, which can be cut down to suit the length needed. 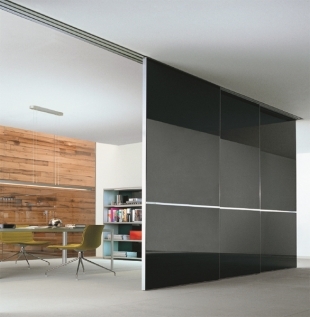 This product can also be used for mirror-fronted MDF wardrobe doors that weigh over 25kgs. The Saheco SF-51 is perfect for wardrobe and cupboard door in bedrooms, bathrooms, kitchens, dressing rooms and studies.